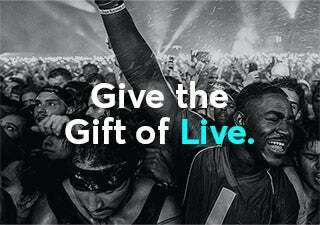 Surprise someone with a Ticketmaster Gift Card and let them choose the event. It's the perfect way to give memories that will last a lifetime. © 1999-2017 Ticketmaster. All rights reserved.